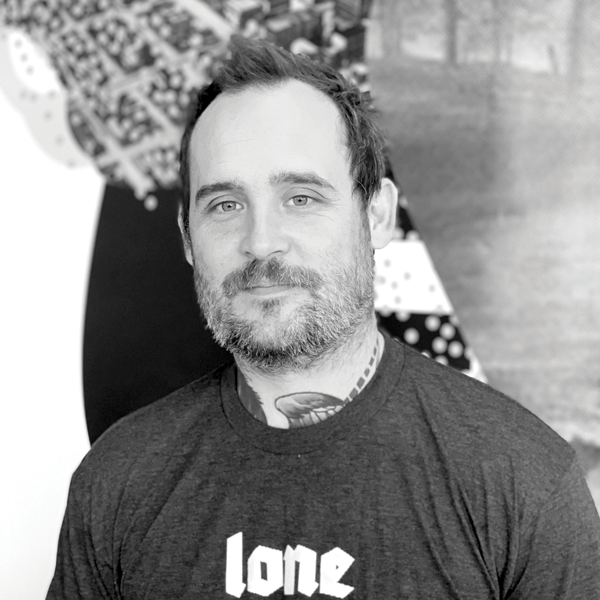 Philip Phillips is the head chef and co owner of Lone Wolf Banh Mi and Chicken And The Wolf in Tulsa, Oklahoma. Philip has been in the Tulsa food scene for the past 15 years and has cooked at most of the top restaurants in the area. Philip and his wife Danielle started the Lone Wolf food truck in the summer of 2012 to instant acclaim and lines around the block. Lone Wolf was featured on the CNBC show Restaurant Startup in 2015. Since then, they have grown into two full service locations as well as two food trucks. This past summer they opened their first sister restaurant that specializes in Nashville Hot Chicken called Chicken And The Wolf. We hold multiple titles in cooking competitions in the Oklahoma area, and look forward to our first win in Detroit!